Typically, whoever installed your marble probably sealed it at the same time. But if they didn’t, or you aren’t sure, then sealing your marble can prolong the life of your marble surfaces and help them look their best all the time. Even if your marble is sealed, that doesn’t mean that it can’t get dirty. It can even become damaged by highly acidic substances such as tomato juice, vinegar, and citrus juices. Make sure your protect your marble the same way you would fine wood tabletops and other surfaces. Use coasters and cutting boards to protect against everyday damage. And if there is a spill, make certain that it gets wiped up immediately. Marble that is properly sealed should wipe clean with a damp cloth. 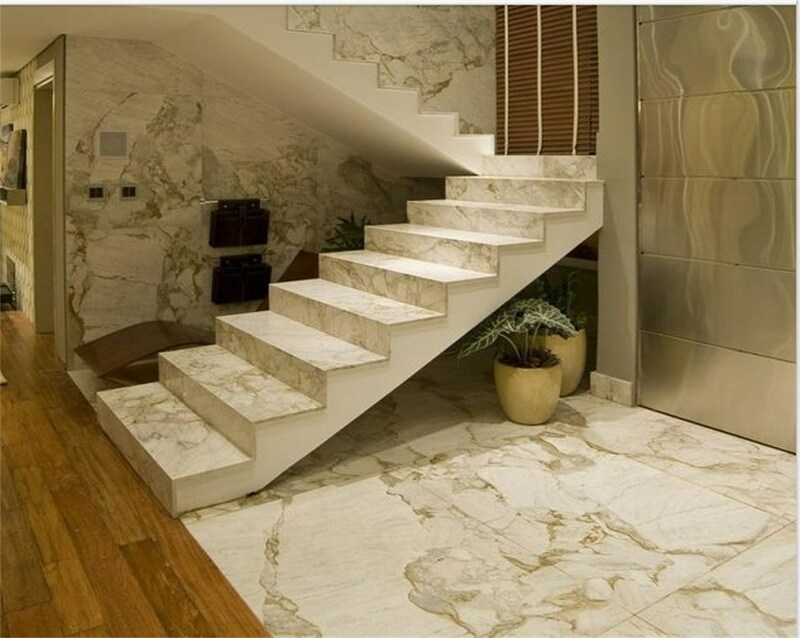 You don’t want to use any type of cleaner that is acidic or abrasive because that can damage your marble. Use a vacuum or broom to pick up loose dirt, then damp mop or sponge your marble until it is clean.